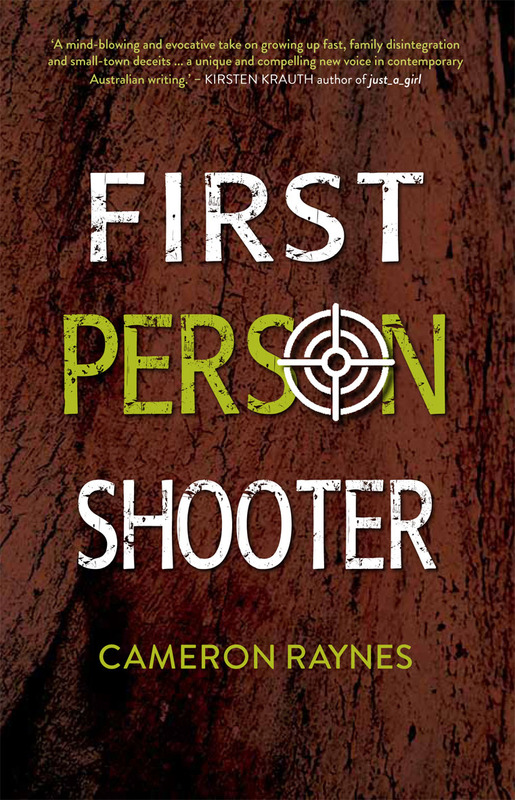 Last night, three of our library staff attended the book launch of Cameron Raynes’ YA novel, First Person Shooter, at Avid Reader Bookstore in West End. At a time when America’s gun laws are polarising the nation, guns in the hands of teenagers is a topical issue. 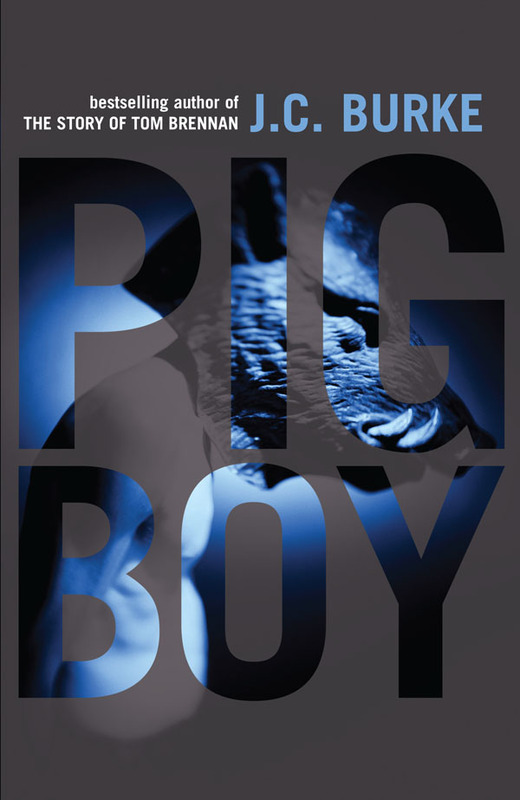 Two other thought-provoking books are also in our library: Pig Boy by J.C.Burke and Kill the Possum by James Moloney. 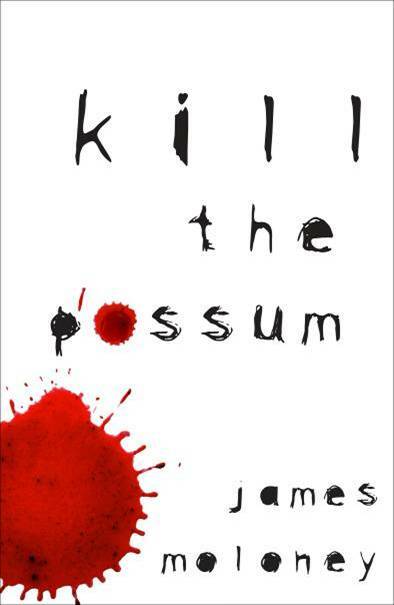 Kill the Possum deals with the awful consequences of a family torn apart by an abusive stepfather who never grew out of being a bully. Dylan befriends his girlfriend’s brother, Tim, and, in desperation, they decide to kill the stepfather before he completely destroys the family. 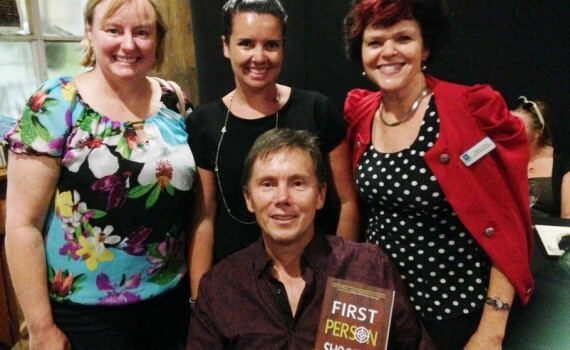 All three books are gritty and absorbing, dealing with issues that are very real for many teenagers. Yet in all of them, there is hope that things will change, and life will not always seem so overwhelming.